Want to earn a pilot's licence? Or take a journey along the KZN coastline? 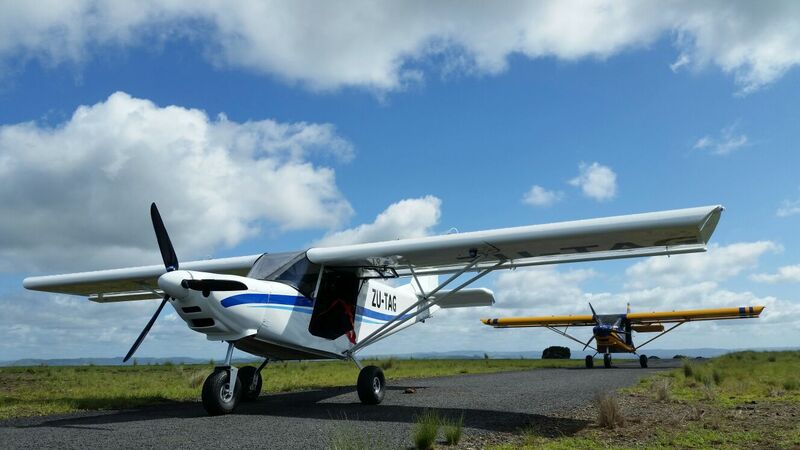 Recently opened at the Umkomaas Airfield, World Of Wings Flight School will teach you to fly, whether in a microlight, a light sport aircraft, or as the first step to becoming a recreational pilot. If you LOVE flying, and like spending time with others who love it too, you have come to the right place. All flight training is one-on-one, tailored to your personal progress and availability. Convenient on-line booking system for students through our website. There are no set courses. Take a ride in our Bantam 2-seater aircraft and/or Microlight in a spectacular cruise down the south coast. View The Durban Harbour, Umkomaas, The Aliwal Shoal, Scottburgh and even as far as the Wild Coast from a bird’s perspective. 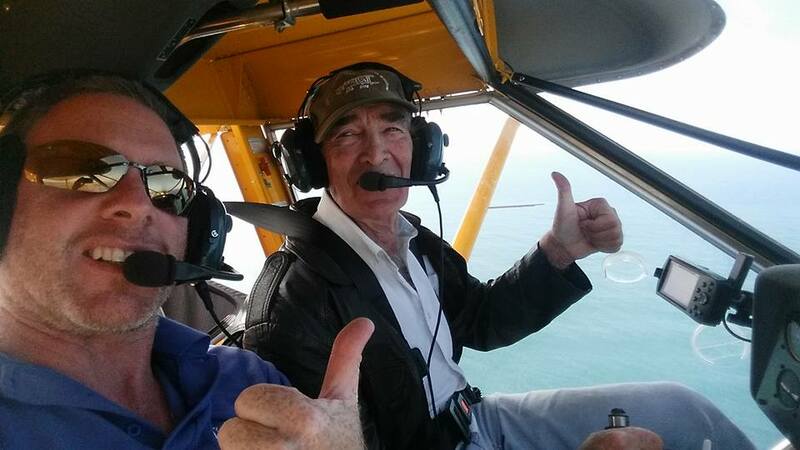 It’s a thrilling and fun adventure ride that lasts 15 minutes, 30 minutes or 1 hour with Noel McDonogh as your pilot. 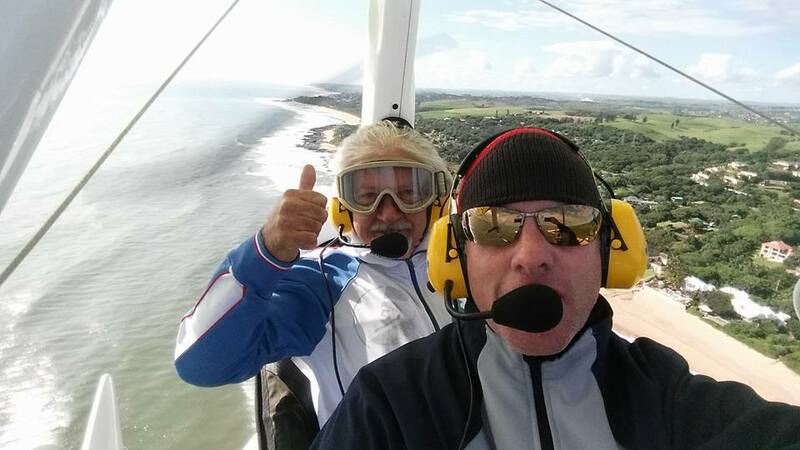 For the more adventurous we also offer rides in our microlight aircrafts!